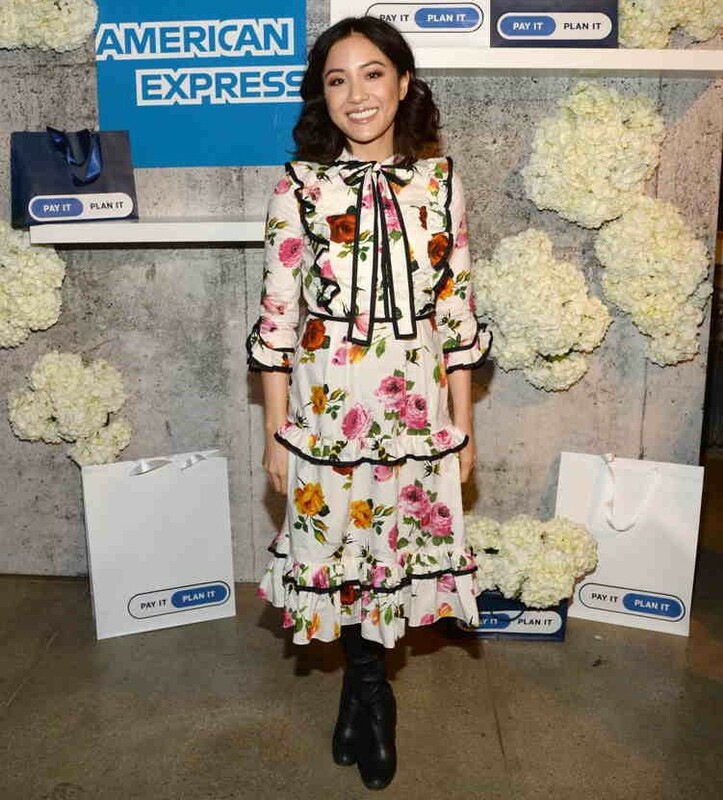 Constance Wu’s rise to fame might seem meteoric, but she definitely paid her dues prior to striking gold with “Crazy Rich Asians.” The 36-year-old Taiwanese-American actress has appeared in over 20 films and over ten TV series, with main roles on “Fresh Off the Boat” and “EastSiders.” We caught up with Wu in New York, where she was promoting American Express‘s Pay It Plan, a feature that gives credit card members more options for how they pay for the things they buy. The feature empowers people with control and possibilities by reducing their balance by selecting smaller purchases and paying that amount as soon as it is posted on their account, among other things. The credit card company‘s app is targeted at millennials to help them reduce the stress of paying for larger holiday purchases. She chatted with us about financial planning, the after-effect of “Crazy Rich Asians” and how growing up as a first-generation American shaped the woman she’s become. Before you made it big, was financial planning something you thought about? No, but I should have. I do now. I didn’t back them because it seemed quite overwhelming Having a feature like American Express Pay It Plan it back then would have been great because it allows for flexibility and control for you to have a clear say in how and when you pay for things, big or small. How are you planning for your future now? 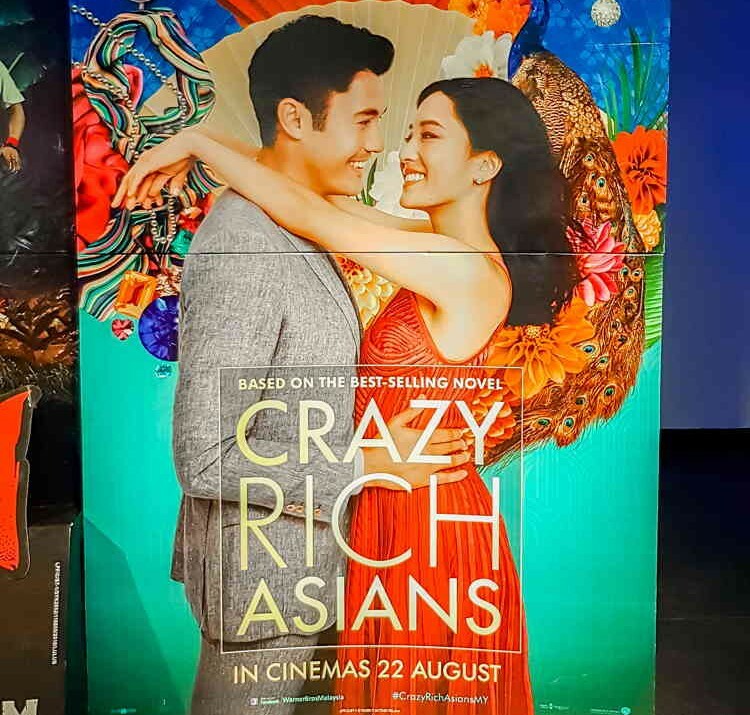 Did you expect “Crazy Rich Asians” to become as big as it did? I actually did! No one else really did, but I knew because the same thing had happened with my TV show, Fresh Off The Boat. Because of FOTB, I knew there was an audience hungry for it, and for a movie that has an even bigger reach than network television, I knew it would be a success. Not to mention, the cast and director are a great team so I had a lot of confidence in them. Why do you think the movie resonated so much with audiences? 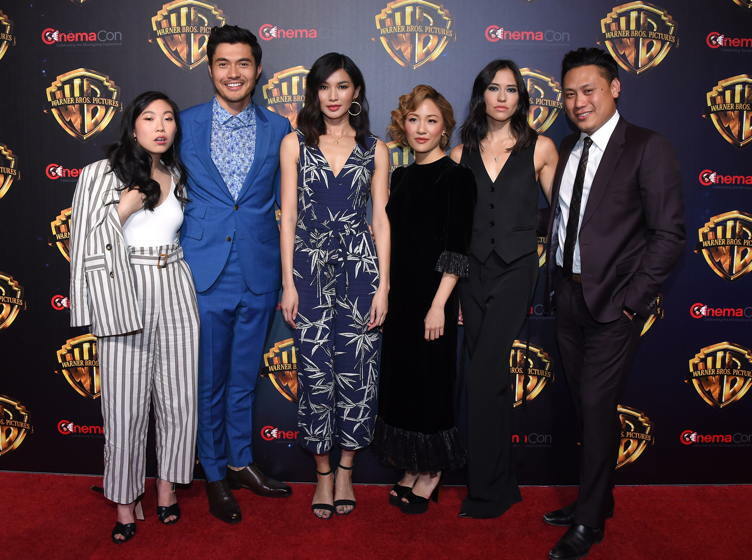 Though the Asian American community is underserved and underrepresented in media, the movie reaches an even bigger audience than the show did, because it’s tells true human themes through a different viewpoint, it’s not the same old faces and settings. Do you think there has been a lack of diversity in the Asian community within Hollywood? Yeah for sure. There have only been a handful of Asian-American-led stories in the past few years. So few stories cannot reflect such a multi-faceted group of people. But I think CRA is a start and it’s success will show producers and investors that people are hungry for this content. I hope Crazy Rich Asians will open the door for even more projects starring Asian Americans. It’s definitely something that should be improved upon and I think we are working towards that. How did growing up as a first-generation American shape the woman you’ve become? I think that Hollywood thinks that Asian and Asian Americans are the same thing. Though we may look similar, they are completely different cultures. 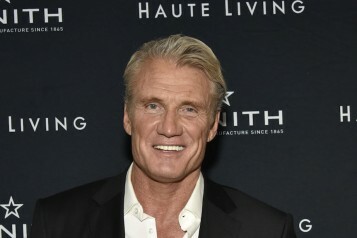 I was raised in a community that was almost completely white and my experience is going to be very different from the experience of an Asian actress who was raised in Asia, such as Michelle Yeo in Malaysia–because she got to see faces like hers represented on TV screens all the time, even their daily news anchors and children’s books had asian leads. Mine didn’t, so representation is much more personal for me. The draught of Asian Americans in American media doesn’t allow for young Asian Americans to see themselves as part of the American narrative. Hopefully having more representation makes it so that people are proud of their uniqueness.